I have to give a big shout out to my friend Laurie O’Keefe. 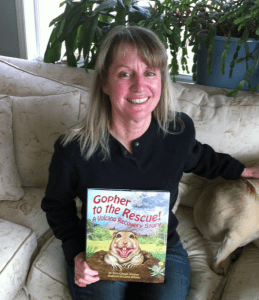 She’s an amazing medical illustrator and this is her first picture book, “Gopher to the Rescue.” It’s a new release by the publishing house, Sylvan Dell. Laurie has done a FABULOUS job with it. Wow! Laurie, you’re illustrations are fantastic! Thank you for this great work about one of our wonderful volcanoes. I gave you a big thanks on my book page Twig Stories, along with thanks to Terry Jenkins. Wonderful educational support. 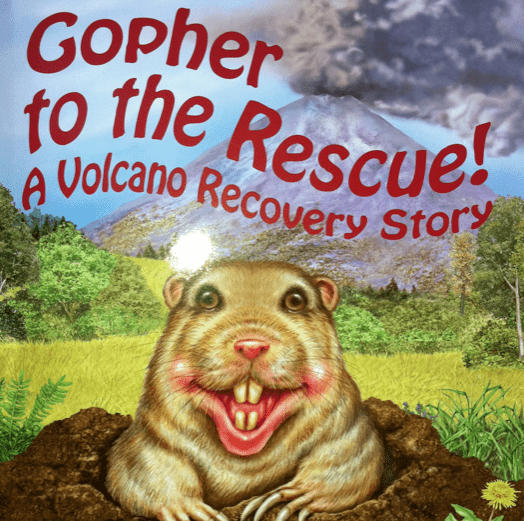 So happy to hear about your success with this young reader story.